Chemical peels are one of the most popular treatments today for removal of acne scars and for brightening up the complexion. However, what most people don’t realize is that chemical peels that are done by poorly trained people will either not cause much of a change to your scars or complexion, or it can make it even worse. That is why you need the professional expertise, experience, and the latest technological equipment that is available at MMRV Hospital to ensure you get a chemical peel treatment that is not only effective but also well worth the investment of your time and money. Chemical peel is a cosmetic procedure that is non-surgical and non-invasive. It can be used not just on the face and neck, but on the hands as well. This is a procedure that does not take much time and yet gives stunning results when done over a course of a few sittings. A chemical peeling in Chennai treatment works by removing the damaged skin layer that is on the surface to reveal fresh, new, flawless skin underneath. This is achieved by the application of a chemical solution to the top layer of the skin. 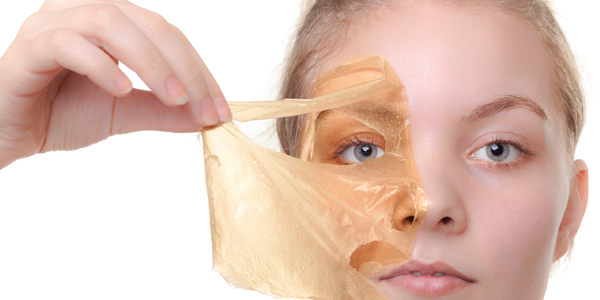 This causes the upper layer to peel off, hence the name chemical peel. The skin underneath starts healing, resulting in the formation and appearance of even more radiant, healthy, and new skin. MMRV Hospital offers a wide range of chemical peel treatment in Chennai for different types of skin, so you can rest assured that you will get the best peel that is specific for your skin type, which further enhances and optimizes the results that can be gained from this treatment. Whether it is uneven skin tone, pigmentation, wrinkles or fine lines, you can be sure that a chemical peel at MMRV Hospital will reveal a younger, fresher, more radiant you!